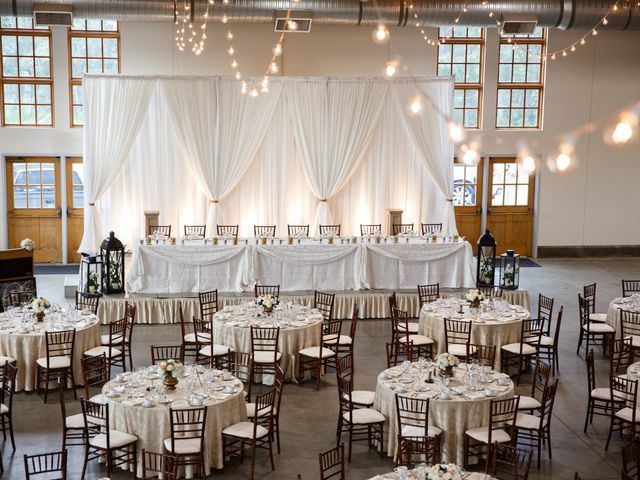 Wedding Decoration | Wedding Ideas ARE YOU A VENDOR? 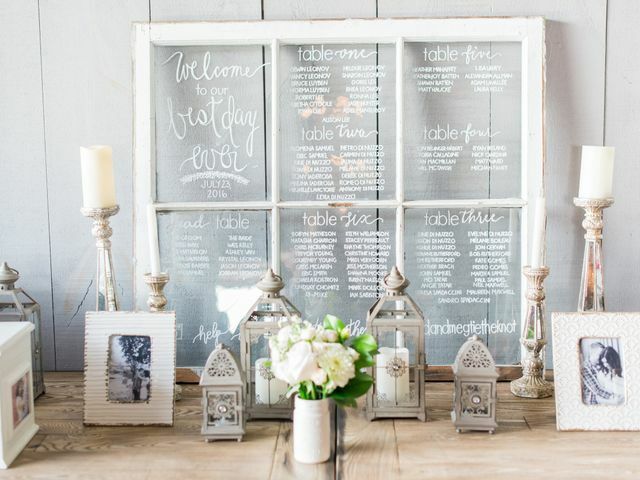 Get inspired by our decoration ideas to make your big day truly one-of-a-kind. 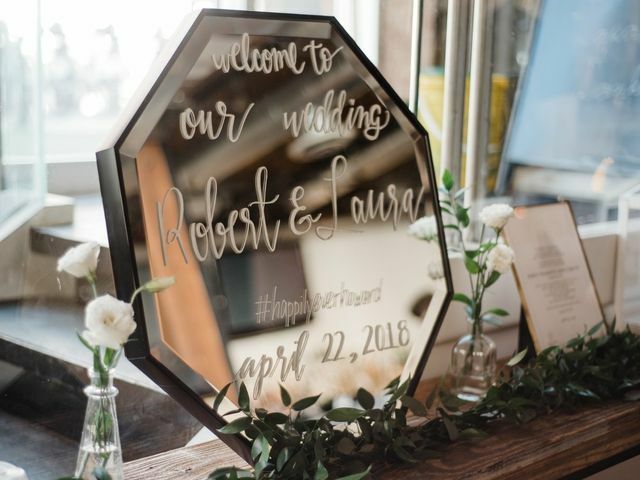 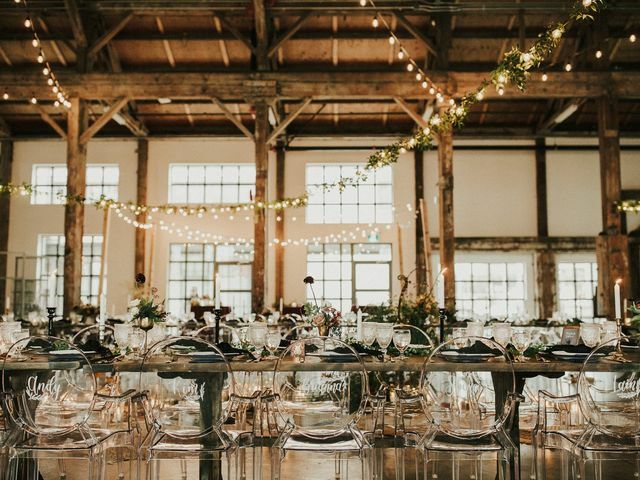 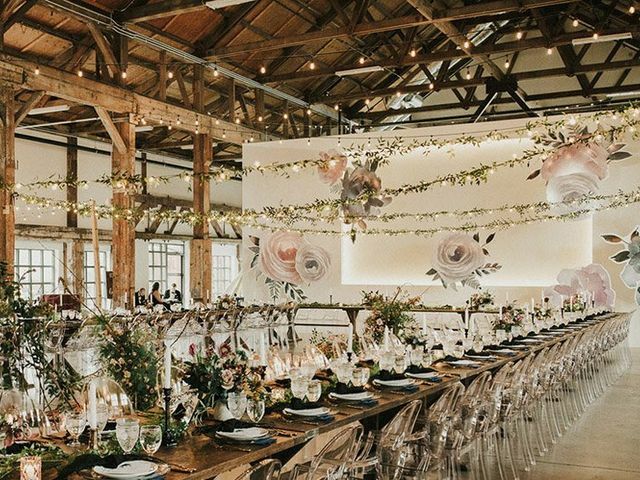 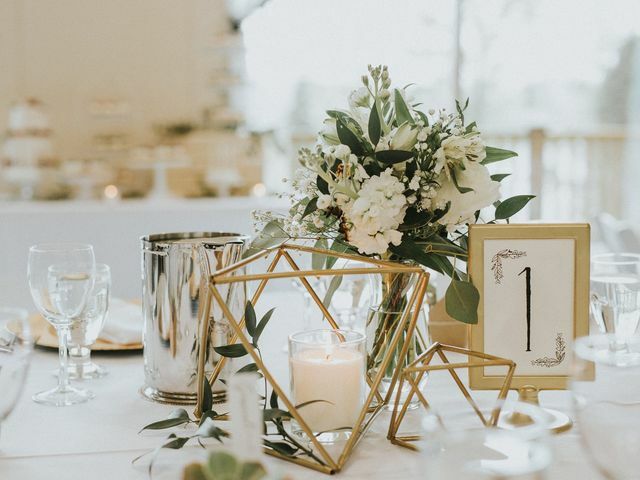 Signage, centerpieces and rentals, you can find the latest decor trends here and adapt them to your wedding style. 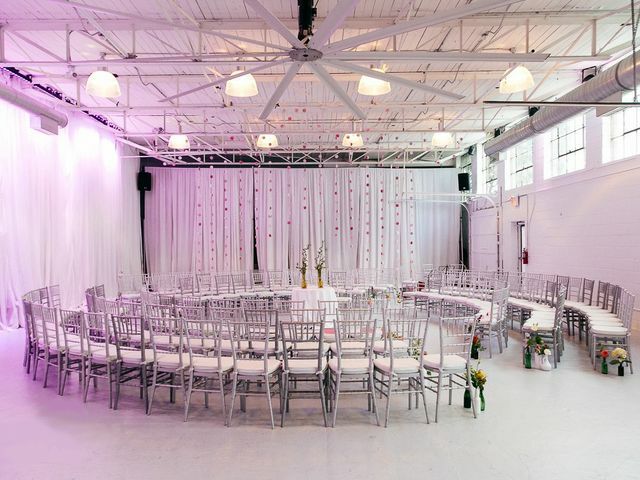 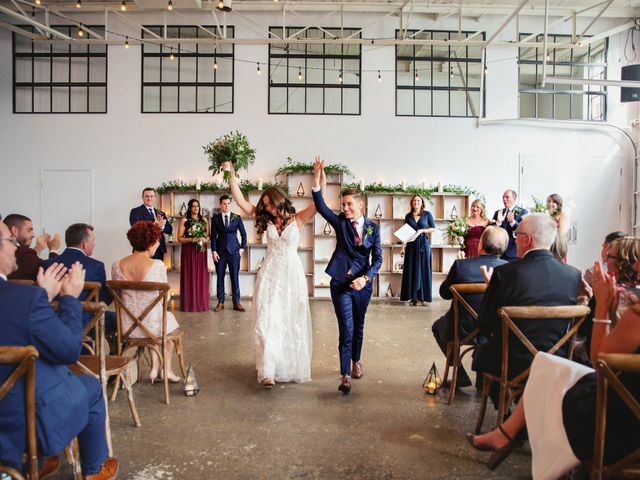 Looking to create the perfect setting for your “I dos”? 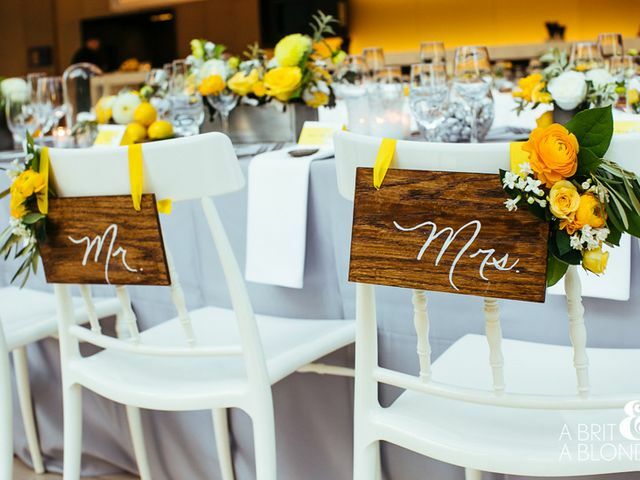 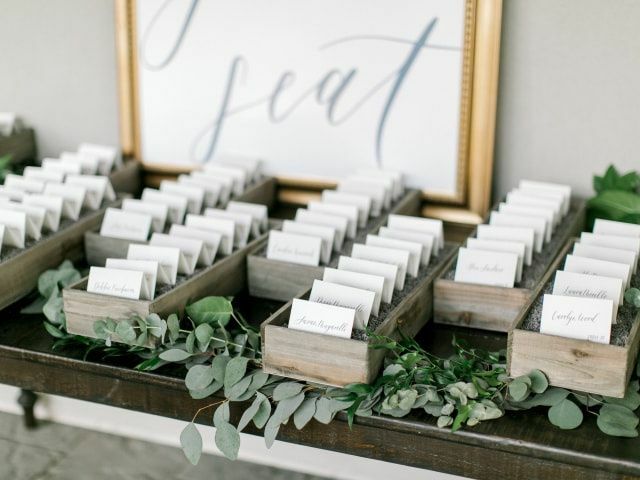 Here are 18 creative ideas for your wedding ceremony seating. 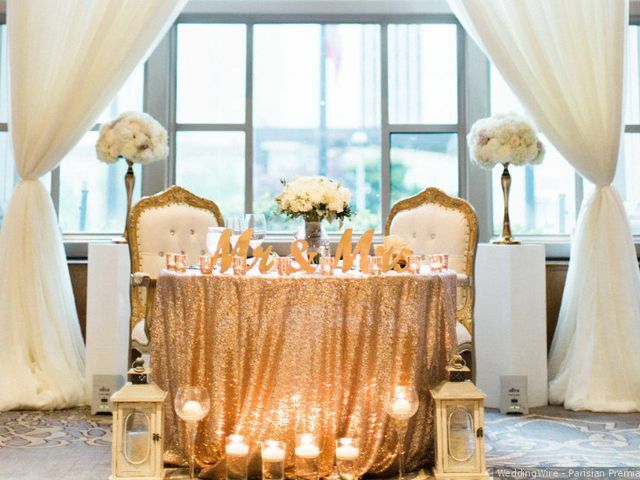 Your sweetheart table should be the center of attention at your wedding reception. 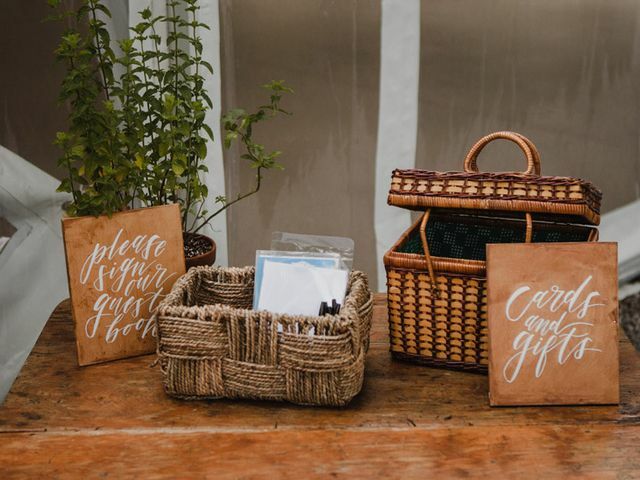 Here’s how to give yours that extra oomph. 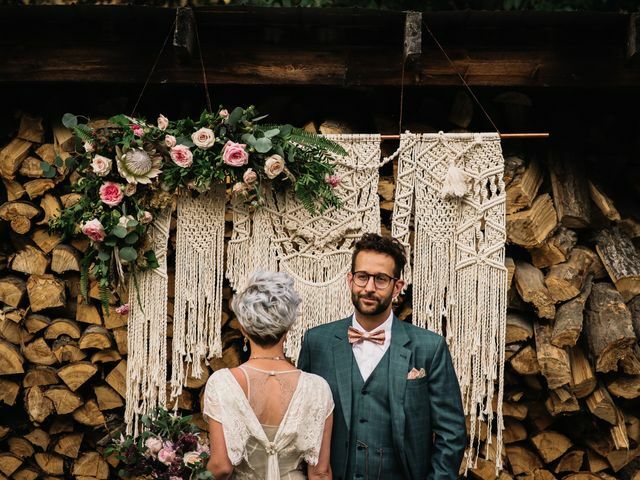 If you’re totally obsessed with that boho look, think about incorporating a few of these macrame wedding decor ideas into your big day. 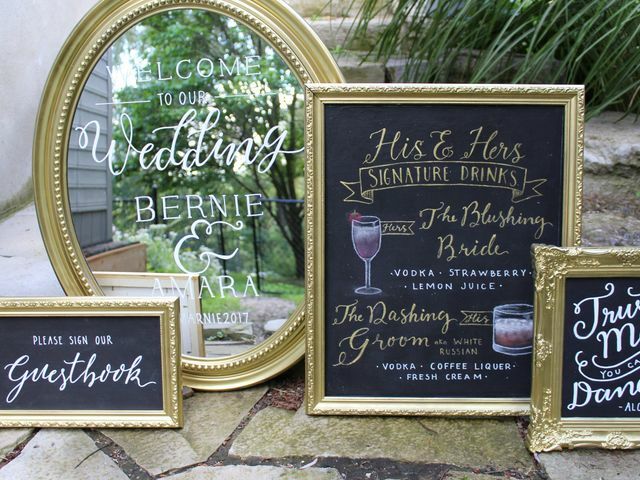 Want to give your wedding reception an extra shot of personality? 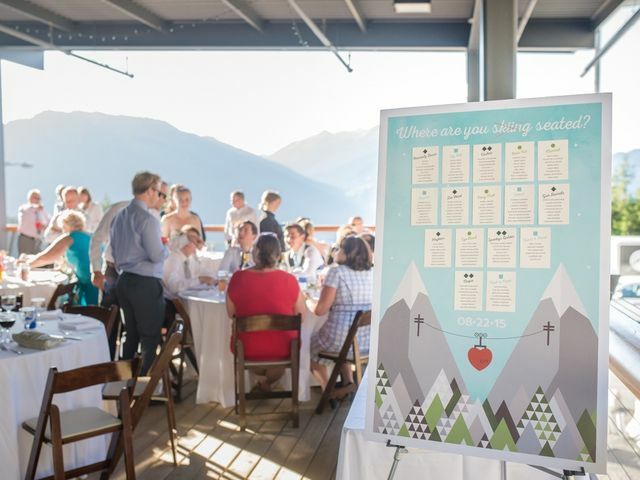 Then choose some fun wedding table names! 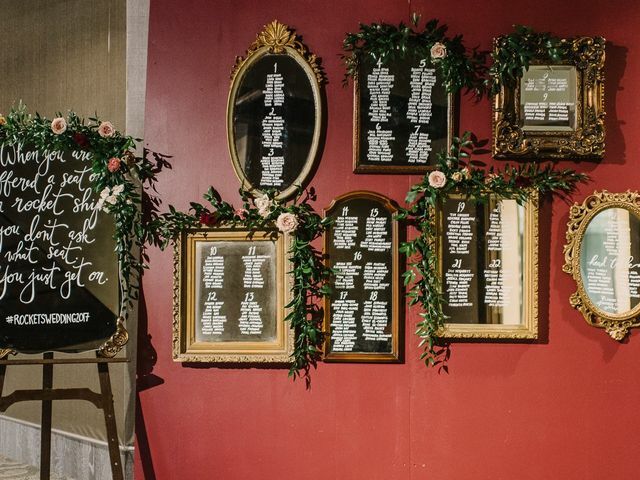 Can’t decide what style of wedding altar to go with for your big day? 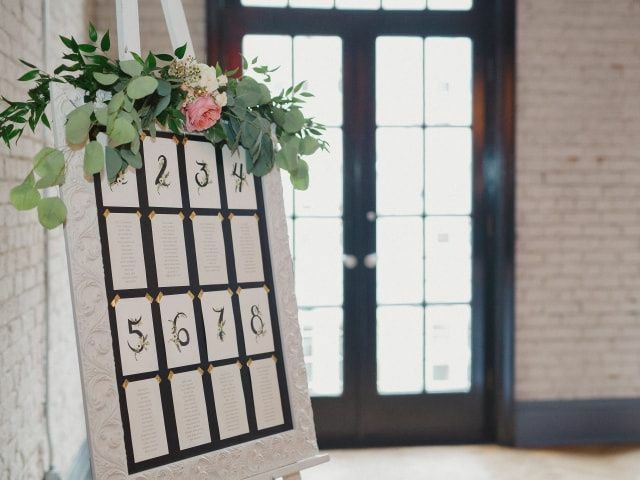 We’ve got ideas for the most popular types of wedding themes right here.